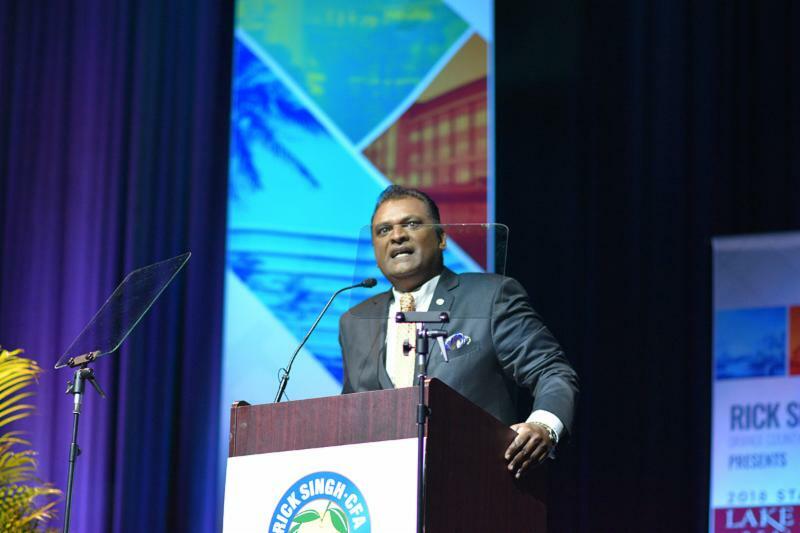 The 2018 State of Lake Nona, Forward Thinking Meets Future Living is Orange County Property Appraiser Rick Singh's 10th signature event since taking office in 2012 with about 900 attendees present. The event was held in the performing arts center at Lake Nona High School on the evening of Wednesday, May 9th. 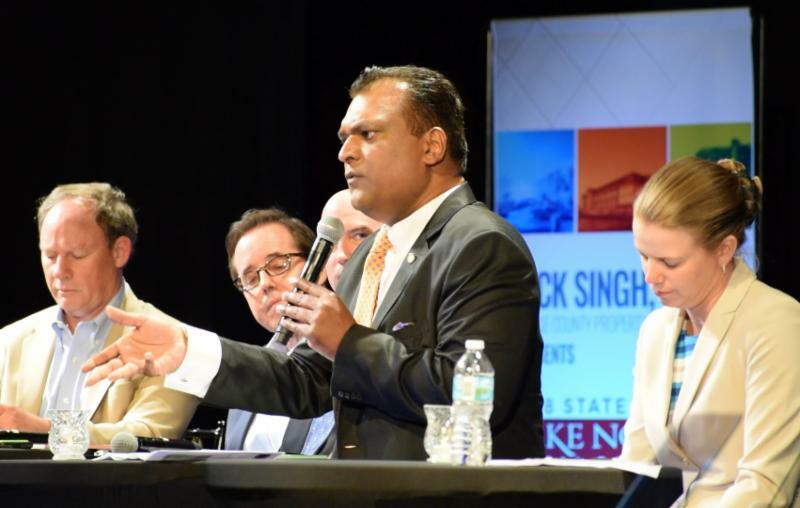 Mr. Singh discussed his vision for hosting his signature "State Of” events to educate the public with vital information collected by the property appraiser’s office as well as to connect the public with real estate and business industry heavy hitters. Mr. Singh also recognized nurses present during the event, for Nurse Appreciation Week by honoring his wife, Debbie, who is a Nurse Practitioner, along with all other nurses present. Mr. Singh began the evening by thanking his staff for putting together yet another world-class affair. He also announced that The International Association of Assessing Officers (IAAO) awarded his office with the coveted Certificate of Excellence Award. This award is given very sparingly; of the 13,000 offices worldwide, less than 1% have received this recognition. Mr. Singh's presentation continued with an overview of commercial and residential growth in Lake Nona since 2006. In 2017, 884 homes were built in Lake Nona and 1,600 homes were sold, with the average home sales price of $387,256. He reiterated the booming economy that Lake Nona is experiencing and projected a healthy growth for the community in the coming years. New construction value totaled $378 million in Lake Nona, which translates into over one million dollars in new construction every day. The community is poised for disruption in Real Estate; it is a living lab that allows new enhanced technological concepts in living and working to take place. Along with a population of almost 26,000, Lake Nona is one of the wealthiest regions in Central Florida with an average household income of $143,500. 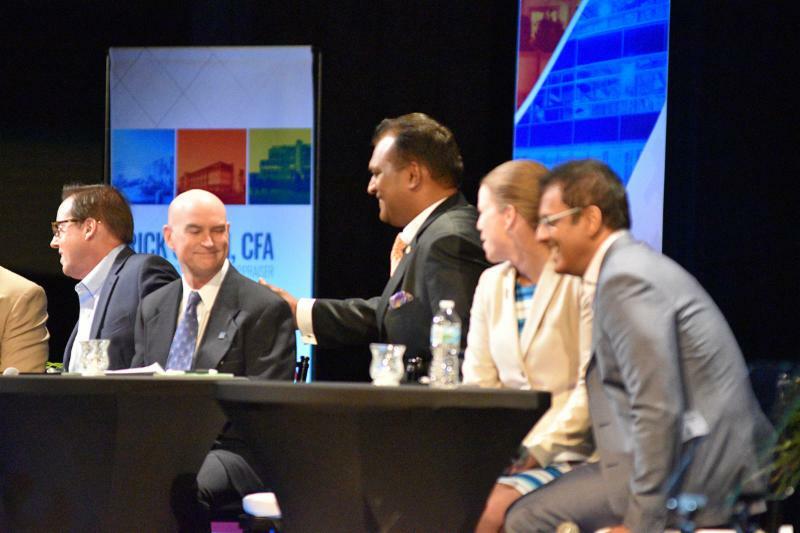 A dynamic group of panelists with a broad range of experience were featured: Bill Flemming of KPMG, Dr. Kathleen Plinske of Valencia College, Kurt Kamperman of USTA, Rasesh Thakkar of Tavistock Group and Lou Nimkoff of ORRA. They answered questions on topics including education, sports, real estate growth and how future technological innovations are changing the way people live and learn. 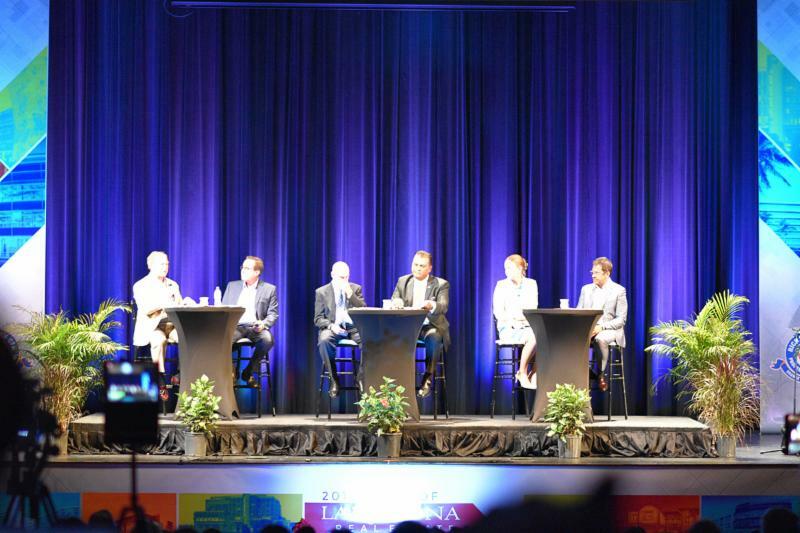 According to the panelists, a large number of professional tennis and golf athletes have moved into the community of Lake Nona. KPMG recently moved their headquarters to this community and are constructing a world class global training facility with a focus on networking and relaxation. Interestingly, Amazon will construct an 850,000 sq. ft. warehouse facility right in the heart of Lake Nona. 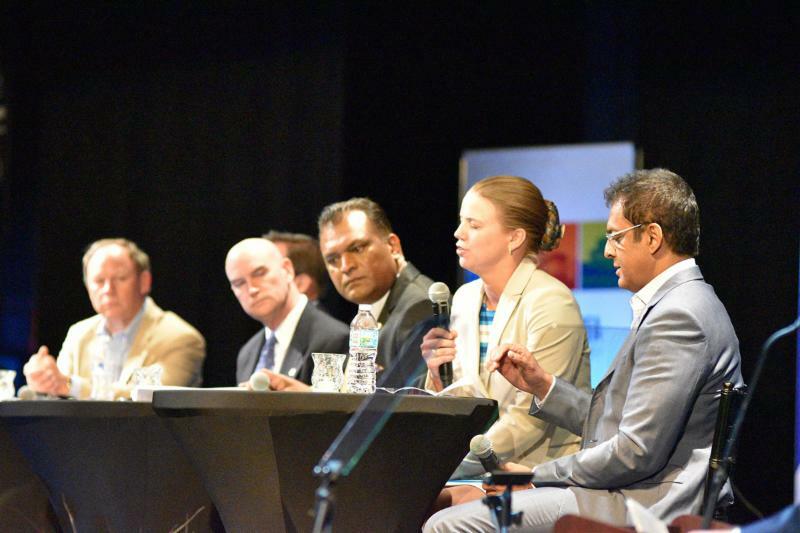 The 2018 State of Lake Nona was an event that was enjoyed by an eclectic audience and received very positive feedback for the information Mr. Singh, along with his panelists, provided. Mr. Singh will continue hosting similar events because of the immense information that can be distributed to the people of Orange County. In conclusion, Mr. Singh boldly announced that the state of Lake Nona real estate is unbelievably strong!